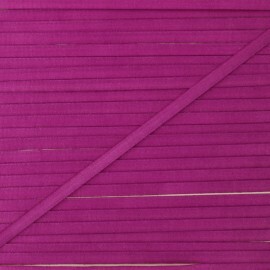 You will love this classic of decoration and sewing! 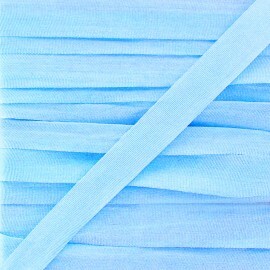 The azure blue silky ribbon is thin and light and will be perfect for your delicate creations! 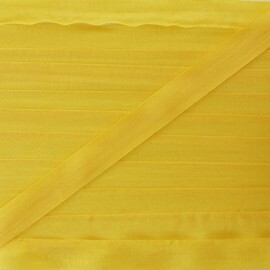 You will love this classic of decoration and sewing! 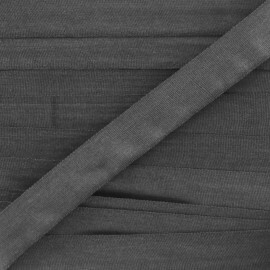 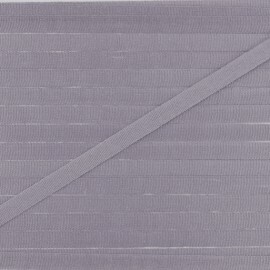 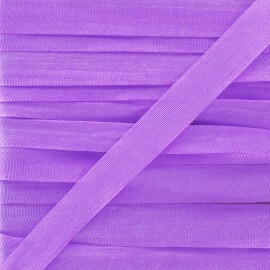 The storm grey silky ribbon is thin and light and will be perfect for your delicate creations! 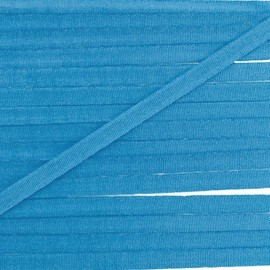 You will love this classic of decoration and sewing! 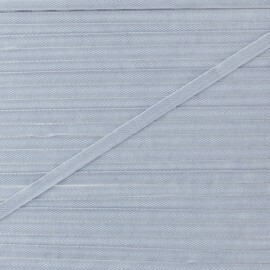 The pearl grey silky ribbon is thin and light and will be perfect for your delicate creations! 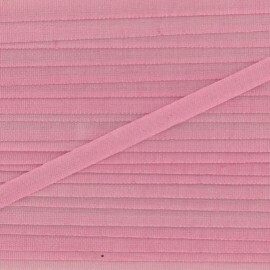 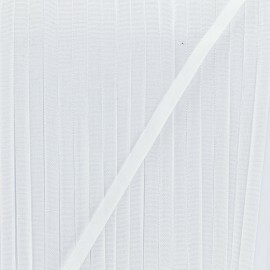 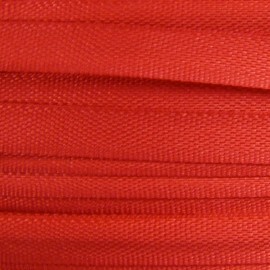 4 mm silky aspect ribbon, ideal to add some delicate and light touch to your creations. 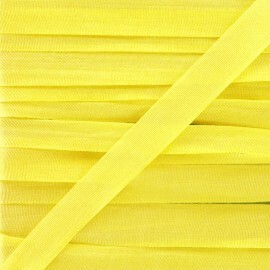 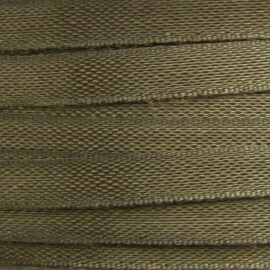 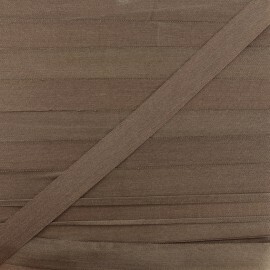 4 mm silky aspect ribbon, ideal to add some lightness to your creations. 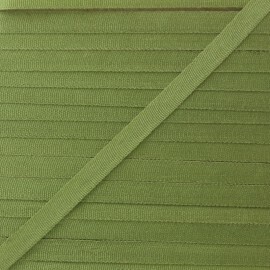 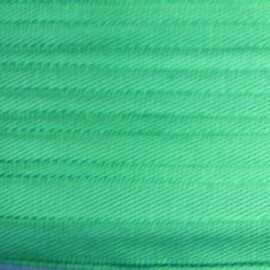 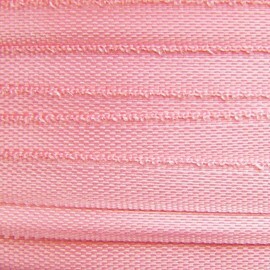 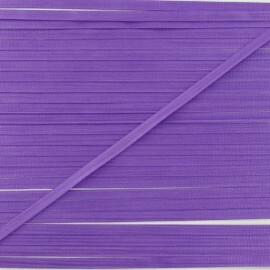 Beautiful 4mm silk aspect ribbon which is ideal for your customization projects or creative hobbies.